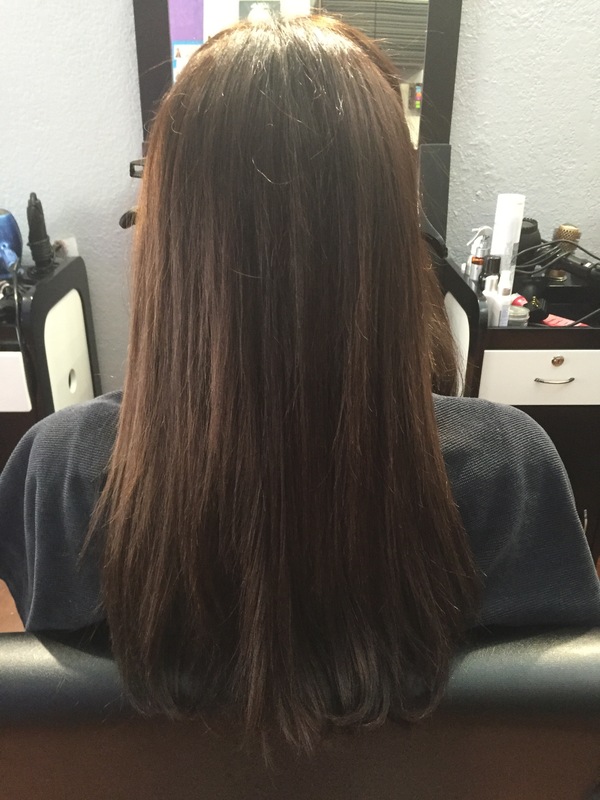 Love that our salon is certified in all types of extensions ! 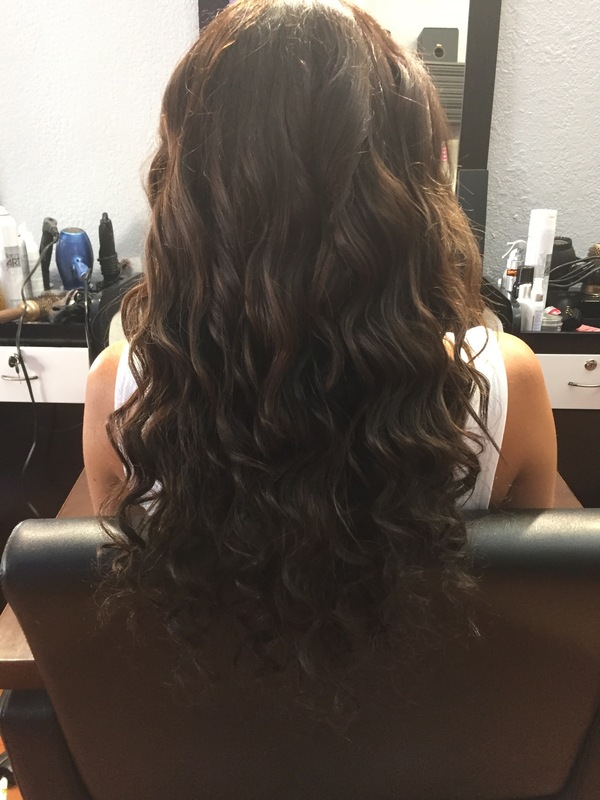 Hair extensions are a very popular service that we do . One of my favorite methods are seamless tape . We use Hotheads and Platiunm Seamless . 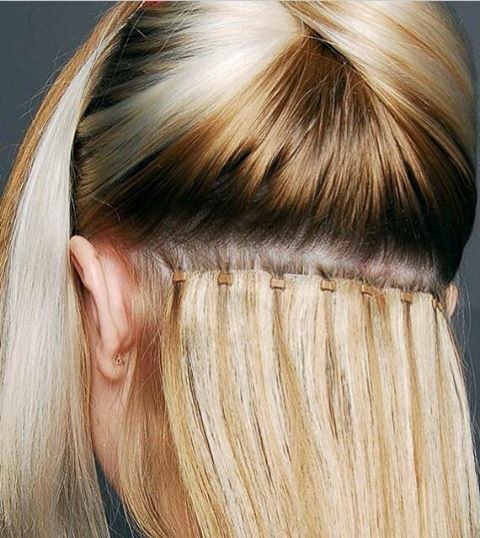 The company’s have 100% human hair . This method is safe and does not damage your own hair . It’s a great way to help grow out your hair . If you are in need of extensions or hair loss , we can help you !! 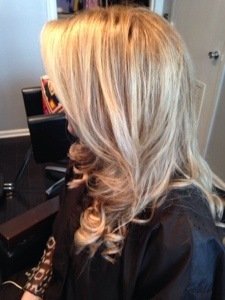 Hot heads hair extensions and a color and highlight effect!